Chic Geek : Lonny Love! 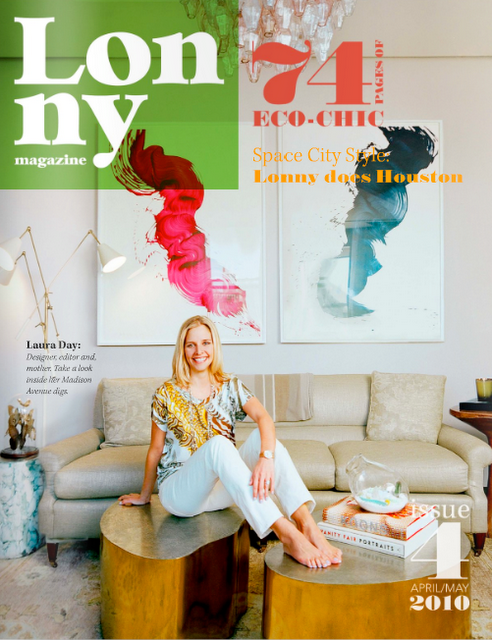 The New Lonny is out! 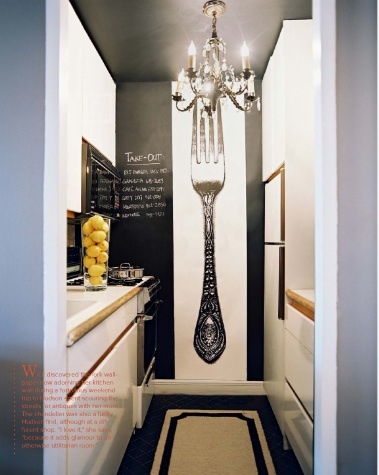 I'm looking into finding a graphic wall decal for my own kitchen (such a copy cat)! So far I have found this and this but am still looking!